If you’ve been using content marketing for any length of time, then you’re probably knee-deep in a solid scheduling routine. As you’ve learned, article posts are effective in generating leads and sending people to other pages on your website. But, if you only post essay articles, you may be missing out on potential website traffic. Should you post infographics, reports, slideshows, videos, or something else instead? 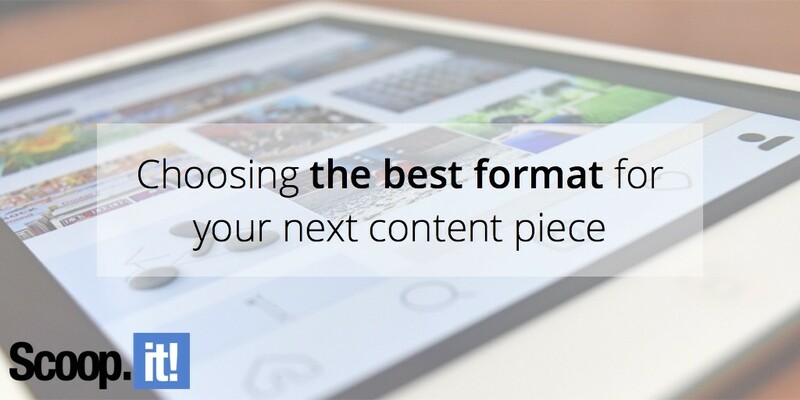 Here’s how you can find out if you need to choose a new format to integrate with your current content strategy, and how to choose the right format. Why shouldn’t you just post standard articles each week? If your audience is still coming back to your blog to read your articles, you likely wonder why you should even bother choosing a new format for your next piece. Blogging isn’t just about writing, proofreading, and publishing. You need to understand your audience and constantly improve your content plan. By posting in new formats, you open up new worlds of opportunity within your existing one. Consider the following: When you share articles, you can then link to them via social media platforms and guest blogging on other websites. But when you share, say, a slideshow hosted on SlideShare, you can also generate traffic from existing users on the platform; the same goes for videos on Vimeo or YouTube, infographics on infogr.am, and more. By creating your visual content in or uploading it to an external platform and making it public, you facilitate the possibility of more traffic to your blog or website. What format is trending with your target audience? You will find that alternative content formats generate varying engagement rates. For example, some interactive content might work well for engaging PC users, but provide little to no value for mobile viewers. If your blog readers are primarily visiting from mobile devices, interactive content like certain quizzes or infographics could go untouched. You need to study internal insights before you choose a format. If Google Analytics tells you that your audience is primarily made up of female Millennials, as an example, look into what the current tendencies are for that group. If you don’t have enough data to determine what’s most likely to engage your specific audience, give yourself a crash course on the latest content marketing trends. 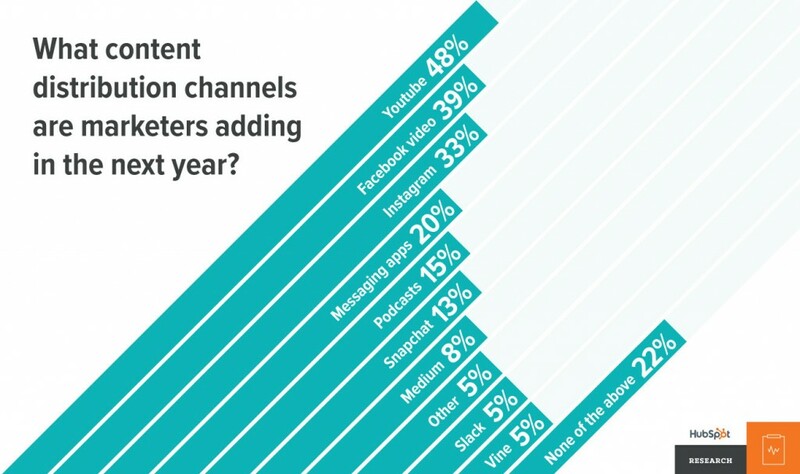 Over the next year, the top content distribution channels marketers are going to add are Youtube, Facebook Video, Instagram, messaging apps, podcasts, and Snapchat. More Google searches take place on mobile devices than computers in 10 countries, including the United States. Companies with 16 monthly blog posts received almost 350% more traffic than those with 0-4 monthly posts. Facebook posts with images receive 230% more engagement than those without. Visual content is 40 times more likely to be shared on social media. Articles with an image once every 75-100 words receive more social shares than those with less images. Four times as many customers would rather watch a video about a product than read about it. 53% of smartphone users prefer companies whose mobile websites provide instructional video content. 43% of consumers want to see more video content from marketers. What can you make of all this data? Though the best way to create your content strategy is to monitor your website insights, there are some powerful takeaways that you should be willing integrate into your marketing tactics. Here’s how web content appeals to a general audience. Video marketing is critical to a modern content strategy. Most consumers are viewing your mobile website. Four blog posts per week can optimize your traffic. Blog post images (no matter the format of your post) are integral to social shares. Can you afford to add video to your blogging strategy? Though you’re sure to see an increase in ROI upon integrating video into your strategy, you are probably wondering whether that’s affordable. After all, it can cost up to $1 million for a Hollywood-quality video. But, if that’s not in your budget, there are certainly other options. 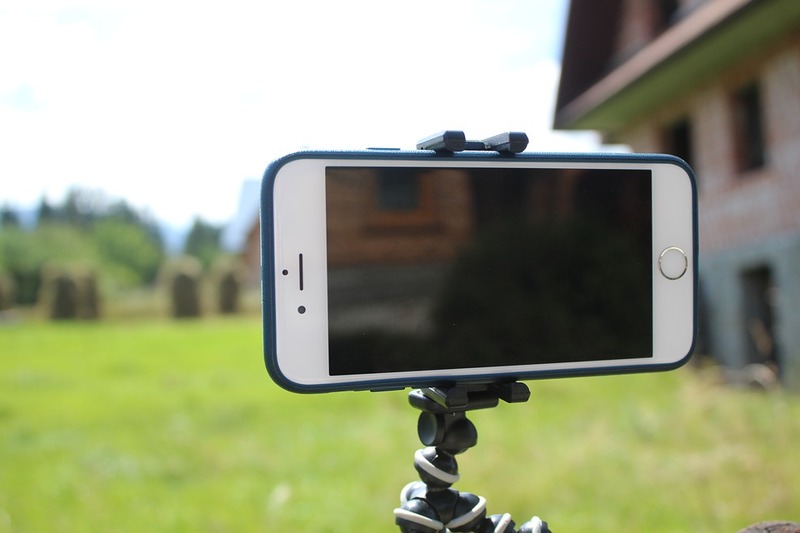 As an amateur, you can create your own videos using your smartphone or laptop, which doesn’t cost a dime. As your budget increases, you can add new, improved production tools or contract the task out to a professional videographer. So, the answer is, yes, you can afford to add video to your strategy. How can you provide the most help to your audience? Despite the fact that video prevails as a shareable, valuable format for blogging, there is one ultimate factor to consider: how you will provide the most value to your readers using the resources available to you. What’s the best way to say what you want to say? You can share listicles as essay articles, gallery posts, infographics, videos, or slideshows. How-to posts are easily created via video or infographics. Self-examination or introspective blog posts might be best shared as a quiz or a mixed-media post. After you determine what information you will share, contemplate how it will be most easily digested by your audience. As you approach new blog post formats, if you’re in need of external assistance with outlining, writing, or editing your work, it can be helpful and cost-effective to hire a professional writer that can make your content creation more efficient. You can use services like Freelancer and Essay Writer Pro to do that. How much time are you putting into content, and would it make more sense to outsource some of the work? This will leave you with more time to handle details like SEO, monitoring, and strategy. You don’t want to just post the same old essay articles every week – readers want you to mix it up. When it comes to content, it seems as though video currently dominates the industry, and you can create your own marketing videos for free. If you’re going to stick with articles, make sure you include enough imagery to help consumers stay interested through your posts because visual content will get more shares. When all’s said and done, choose the format that best allows you to clearly state your intended message. Use this advice as your build out your content empire. 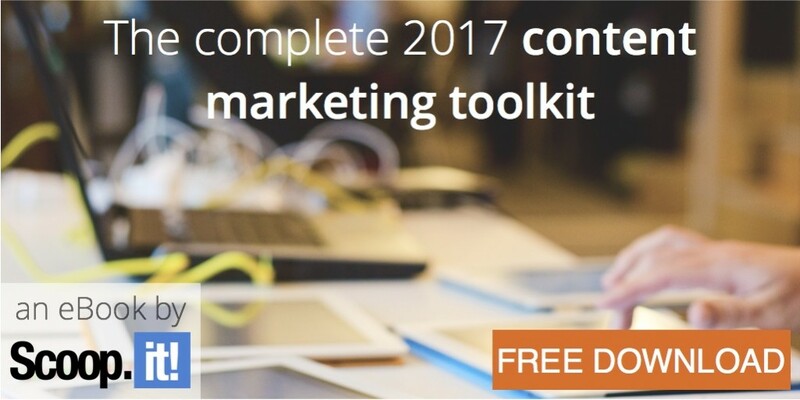 And if you need help choosing the best software to skyrocket your content marketing results for 2017, download our free guide with over 44 tools reviewed!